caleus is a partner-owned real estate principal investment firm. We seek to generate superior risk-adjusted returns by proactively controlling risks and enhancing asset values across real estate cycles. caleus is Berlin-based and was founded in 2010 by Patrick Reich and Dr. Ulrich Weber. The management looks back on a long-standing track record in the industry and more than ten years of joint team experience as an investor and asset manager. Over the past 15 years, caleus’ management has invested and managed projects with an aggregate value of more than €2.0 billion. From inception, at caleus we have invested more than €600 million in commercial and residential real estate across Germany. We specialise in German commercial and residential real estate to obtain a competitive advantage through our command of superior skills, knowledge and market access. Our focus is on bottom-up investment opportunities – we seek to invest in assets that can be acquired at a discount due to identifiable and correctable impairments. Our hands-on asset management approach and targeted value-enhancement initiatives ensure limited return variability and produce strong economic assets for communities. Over the past 15 years, caleus’ management has closely worked in strategic partnerships with selected parties. We pride ourselves in being a fully-integrated real estate investment platform that can source, execute, manage and exit transactions throughout the entire value-chain. We are investors in every transaction; we underwrite and offer exceptional transaction experience, market access and networks, allowing our partners to be on the ground and in the market, sometimes even without a local presence. Our sophisticated analysis, reporting and risk management accompanies our partners and investors from acquisition to disposition and provides certainty, transparency and accountability. caleus was incorporated in 2010 with the goal of becoming a preeminent principal investment firm in the German real estate market. We are not only Berlin-based but also have a geographic focus on this city due to its unique and dynamic opportunity set within Germany and Europe. 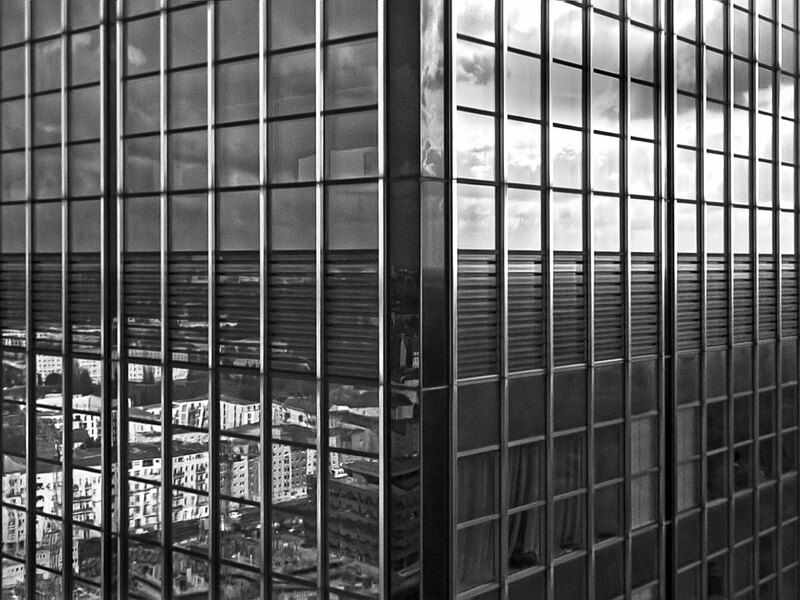 We nevertheless have invested in residential, office and mixed-use real estate across Germany and continue to do so. caleus capital investors is founded by Patrick Reich and Dr. Ulrich Weber. caleus’ first acquisition of residential assets with a private equity partner initiates its residential value-added programme. 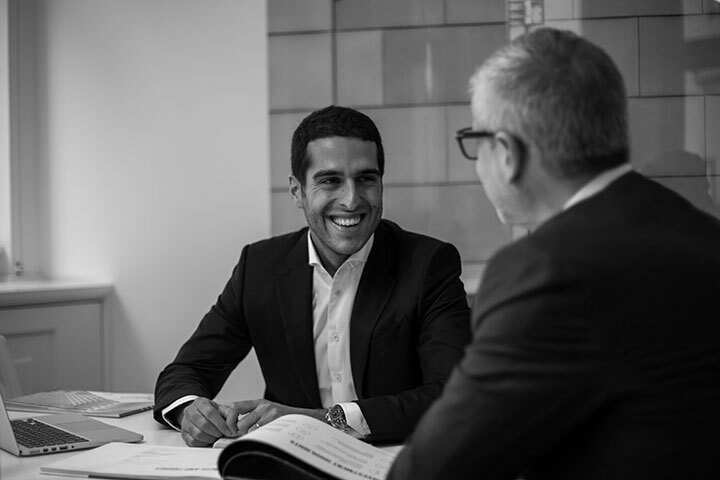 caleus’ first acquisition of an office property with a private equity partner initiates its office value-added programme. caleus’ acquisition of “TechnoCampus Berlin” constitutes the first private investor placement within the office value-added programme. 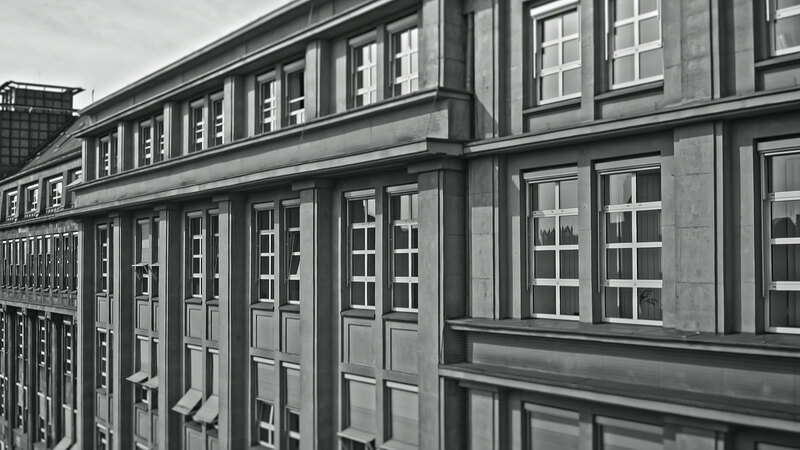 caleus’ acquisition of a well-located office building, Rathaus Mitte, with a greater current income component and more moderate risk profile initiates the core-plus office program. Patrick Reich and Dr. Ulrich Weber welcome Massimo Massih as Partner to caleus. caleus exits its entire residential value-added portfolio after successfully repositioning all assets. caleus closes on its first portfolio transaction. As a result, caleus is now invested across Germany in multiple asset classes. The acquisition of the landmark office complex Schützenquartier expands the core-plus investment programme. caleus assumes investment management mandate for the investment vehicle Caleus Capital Partners GmbH & Co. KG.